Do you wonder what hypnosis feels like? Have you ever seen a stage hypnosis act? Or maybe you’ve watched someone in a hypnotic trance running around the stage pretending to be a chicken. The impression is that you are out of it or have lost your awareness of your surroundings. You may even fear that your hypnotherapist may make you do something silly or embarrassing and that you won’t remember. 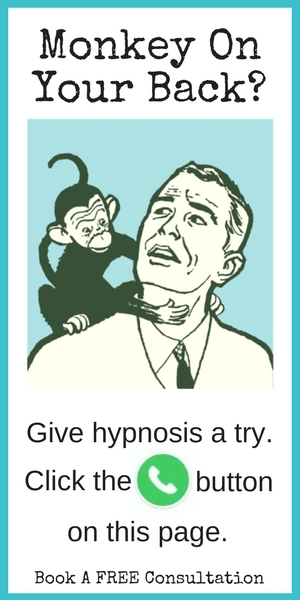 That’s not how clinical hypnosis works. There are altered state hypnosis and non-state hypnosis. In altered state, people experience something different than normal reality. The feeling is like when you are dreaming at night. In nonstate, people experience heightened attention and focus. They are completely present but feel like they are having a form of a daydream. 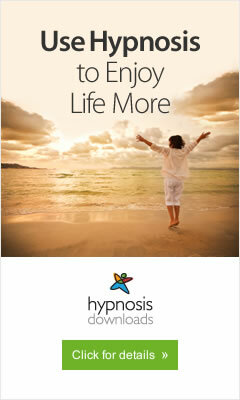 Every person experiences hypnosis differently and each hypnosis session is different. You will feel deeply relaxed. Your focused attention will be on relaxing. You will experience a reduced awareness of outside noises. The hypnotherapist will lead you through a series of instructions in a voice that will soothe and relax. The APA gives this formal definition of hypnosis: "A hypnotic procedure is used to encourage and evaluate responses to suggestions. When using hypnosis, one person (the subject) is guided by another (the hypnotist) to respond to suggestions for changes in subjective experience, alterations in perception, sensation, emotion, thought or behavior." During the process, you will be fully aware. You won’t fall asleep. The heightened relaxation benefits are one of the reasons hypnotherapy is so good for anxiety and stress. • You may experience temperature changes, either becoming hot or cold during your session. • Some people feel very heavy or like they are floating. • Your mind may wander through a daydream. If this happens, allow it because this is part of the process for you. You won’t miss anything if you find that you can’t focus on the hypnotic induction. • During hypnosis, time will speed away from you. What feels like 10 minutes is actually 1 hour. • Allow yourself to feel whatever is happening in the moment. Often times, hypnosis is subtle. At the end of your session don't think the session did not work. Most trance states are very light. The effects become more pronounced with each session. "People who are hypnotized for the first time are frequently disappointed to find that they experience nothing overwhelming. They feel mildly relaxed but they remain in touch with reality and in control of their thoughts. They may discover that the hypnotist's suggestions are quite resistible. Contrary to what most people believe, a person under hypnosis need not fall asleep, or lose contact with his surroundings, or relinquish his will. He is often able to recall everything that happened during the trance and will act perfectly normal." Watch this video on what hypnosis feels like.